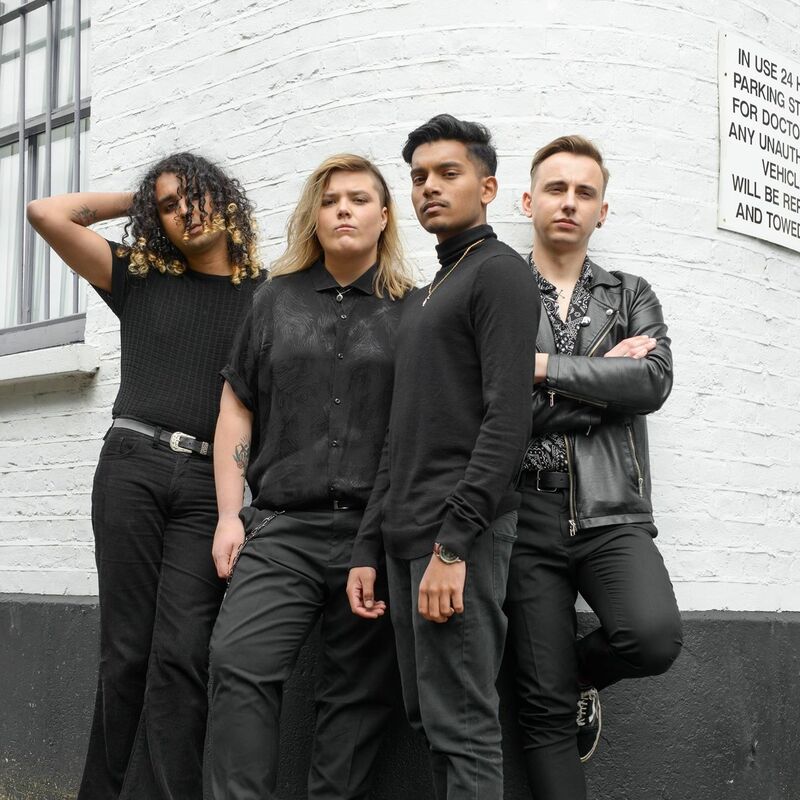 After every song Bloxx have released, despite my love and massive backing of the Uxbridge four-piece, I am always sceptical as to whether they can pull another hit out of the bag after setting the bar so high with prior songs. All of their releases so far have had their own individual unique style and new single, Monday, is certainly no different. With jangly guitar riffs and heavy bass lines, Fee and co have done it yet again. Providing a catchy singalong tune, it is sure to follow on from last release Second Opinion and rock the charts. This new track is taken off of their upcoming debut EP, Headspace, due to bless our ears next year. With the ever-growing pile of ‘indie bangers’ they have produced, it leaves great anticipation as to what is to come in this EP.